S.P Hinduja is a British businessman, philanthropist, and an investor, who was born in India. 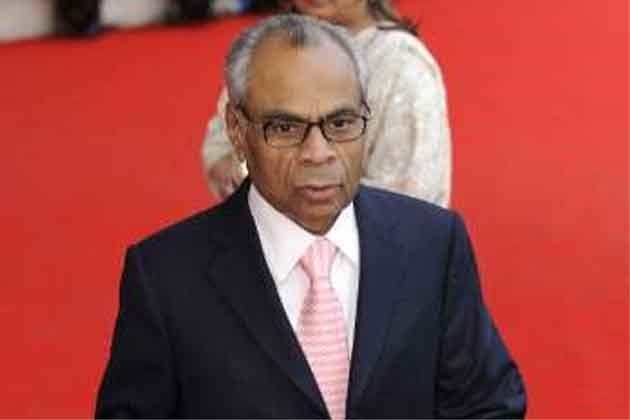 He owns The Hinduja Group of companies which is a conglomerate business that has their main office in London. 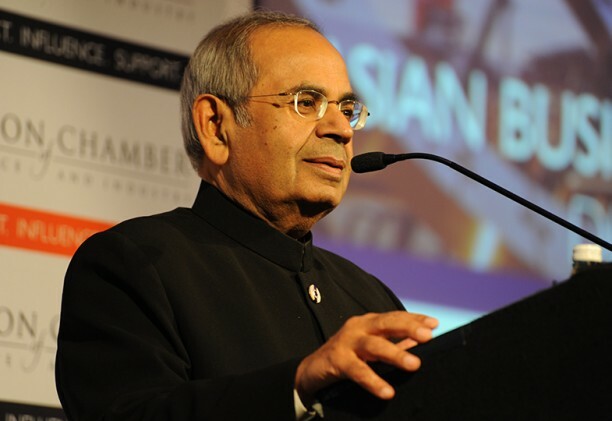 Srichand Parmanand Hinduja is the primary shareholder and the chairman of Hinduja Group of Companies. He is a renowned businessman and is ranked the wealthiest person in UK and Asia. He and his brother have been ranked as the 58th billionaire family in the whole world. S.P Hinduja was born on 28th November 1835 in Shikarpur, British India (now in Pakistan) to Jamuna Parmanand Hinduja and Parmanand Deepchand Hinduja. He studied in Mumbai at R. D. National College and Davar’s College of Commerce. Parmanand Deepchand Hinduja, his father, is the founder of Hinduja Group. He is responsible for establishing strong links between India and Iran (now Persia) in 1919. S P Hinduja’s father has also set up the P.D. Hinduja National Hospital and Medical Research Center and the Hinduja Foundation in Mumbai. S P Hinduja tied the knot with Madhu Srichand Hinduja. His daughter Shanu got married in 1988 to Suren Mukhi, who is the son of a Sindhi trading family. Vinu Srichand Hinduja, his second daughter is the Board Manager of P.D. Hinduja National Hospital and Medical Research Center. SP Hinduja had a son too, whose name was Dharam Hinduja who died in May 1992 after receiving 80% burns due to an attempted suicide. This happened in Mauritius with his wife who was also involved in the suicide pact and survived. It is reported that he had secretly married a Roman Catholic Australian, Ninotchka Sargo in the same year. 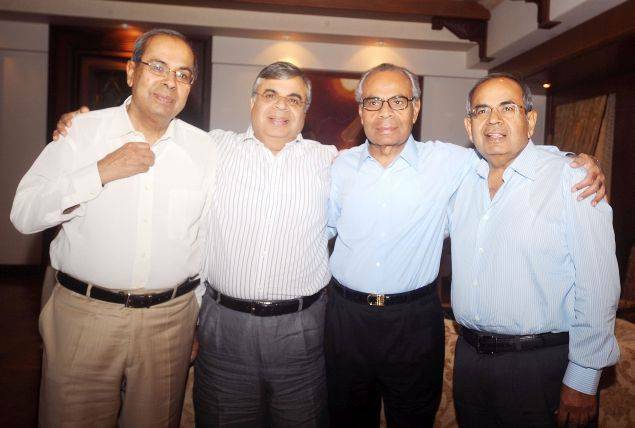 Hinduja has three younger brothers named Prakash, Gopichand, and Ashok. He had another brother Girdhar Hinduja who died in 1992. Girdhar had married Lalita Girdhar Hinduja. After becoming a widow too soon, she was encouraged by her father-in-law, Parmanand Deepchand Hinduja, to step outside and offer services to the hospital. Brother Gopichand Hinduja is the co-chairman of Hinduja Group and is also counted amongst the top billionaires. Gopichand went to Jai Hind College, Mumbai for his education and later married Sunita Hinduja and they have two sons and also a daughter. His son Sanjay Hinduja married his designer girlfriend at Udaipur in an elaborate wedding, which cost them 15 million dollars. The wedding was attended by celebrities like Jenifer Lopez, Nicole Scherzinger, Arjun Kapoor and many more. SP Hinduja is named amongst famous businessmen like Ambani, Birla, and Tata. One of his first biggest business coups was the acquirement of overseas rights of blockbuster movie Sangam. With the acquisition of Gulf Oil and Ashok Leyland, and also determining the banks in India and Switzerland led him to become one of the most successful business people. In the year 2012, he had acquired Houghton International, a US metal fluids manufacturing firm for approximately $1.045 billion. The Hinduja Group of Companies is worth $25 billion and SP Hinduja has an estimated wealth of $16.2 billion. The Hinduja Group was founded in the year 1914 in Mumbai. 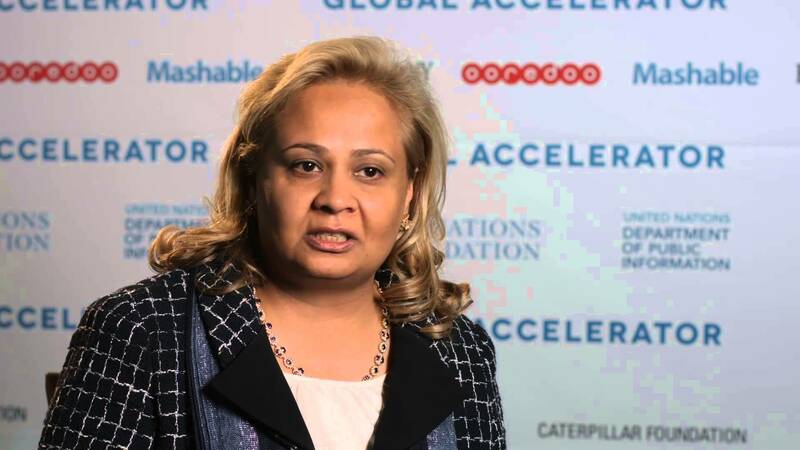 Later, the company started operating in Iran as well. Some of the companies of Hinduja Group are Ashok Leyland, Hinduja Foundries Ltd, IndusInd Bank, Gulf Oil Middle East Ltd etc. The Hinduja brothers have been awarded the Asian Award as well.